Appeal Design has some core philosophies that separate us from the pack. We don't believe you should pay an arm and a leg for a website that needs to look good and function well. We keep our overhead low and pass the savings along to the client. We refuse to nickel and dime our clients. A project scope is well defined at the beginning of a project. We set realistic budgets for more than realistic work. We want to make each design the best it can be, while never losing sight that you are the boss. Appeal Design is a company that likes to get excited about other companies. We get excited because our motivation is to watch those companies grow. We strive to get personal with our clients and see the ways that we can help them succeed. We intend to not only supply our clients with satisfactory products, but to add value to them, deliver them quickly, and to enrich the customer experience. We want an opportunity. We only need one. After that, the quality will speak for itself. You deliver a project, we deliver a superior result. Let's get the ball rolling. Appeal Design delivers the same great service every time regardless of the size of the client or project. Every site Appeal Design has ever worked has involved a discovery phase. Despite the overall scope of the project it is important to find out where a company has been, where they are currently, and where they plan to be. Our job as designers is to help them get there and to automate some of the things that will aid in the process. With a properly completed discovery phase and an adequate timeline, interaction and expectations are blueprinted. A blueprint will serve us throughout he remainder of the project as to where we need to be and ensure the right amount of time is allotted to produce the quality deserved by the client. we are fantastic about leveraging great design with what works in today's browsers. 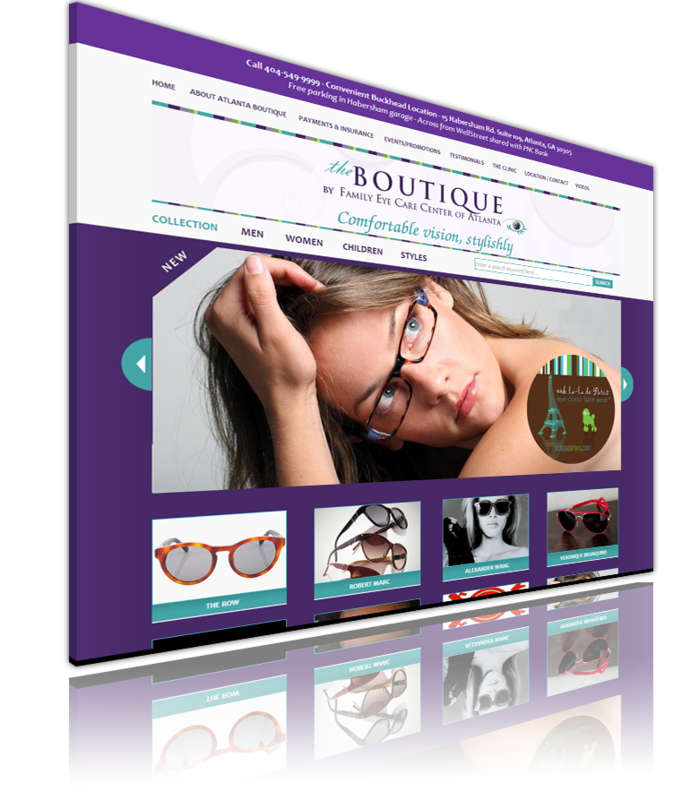 We are exceptional at seeing your vision and building it into the backbone of your website. It is our belief that great work can be harnessed and grown. While being conscious that the creative process needs to marinate, we foster an environment where input is welcome from everyone, but that creative typically happens on the front end of the design. After the tough decisions are made the rest is programming and making it work. The design process usually consists of 1-2 sessions where we pick your brain and brainstorm suggestions with you. After we have a feel we can present you with a series of proofs. Over the course of 4-5 proofs we usually are honed in on a common approach that we can all be excited about. After a design approval, we can roll into the development phase. After an approved set of designs, we can retreat to "coding caves" and begin the development work. During this phase, we can match the blueprint with the design, and reconstruct them into a dynamic web language that integrates with a Content Management System. Once the coding is complete, we are ready for the content. This is where you come in. Armed with compelling content, and breathtaking imagery we can create the masterpiece for you: a true collaborative effort when all is said and done. After launch the website has only begun in its trek to become what it should be. The potential has been created and the stage is set for brilliance. Whether you have created a site that will allow you to make content and image updates to one where we become more hands on in the management process, we are here to help your site evolve. We continue to treat our clients, their designs, and their websites as a priority (and intact) well after launch. We are here for the long haul. We keep all designs on file so they can always be picked up where they were left off.